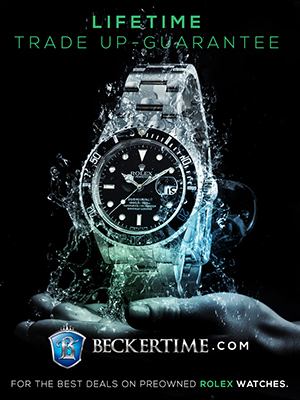 This is a superb photo of the LV Rolex Stainless Submariner and comes courtesy of Hannes from the German Rolex Forum. 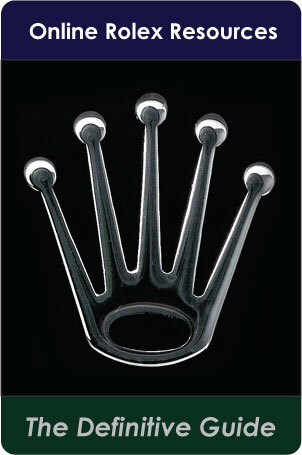 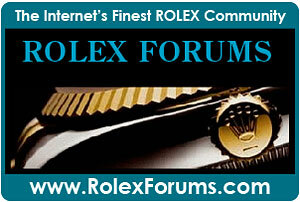 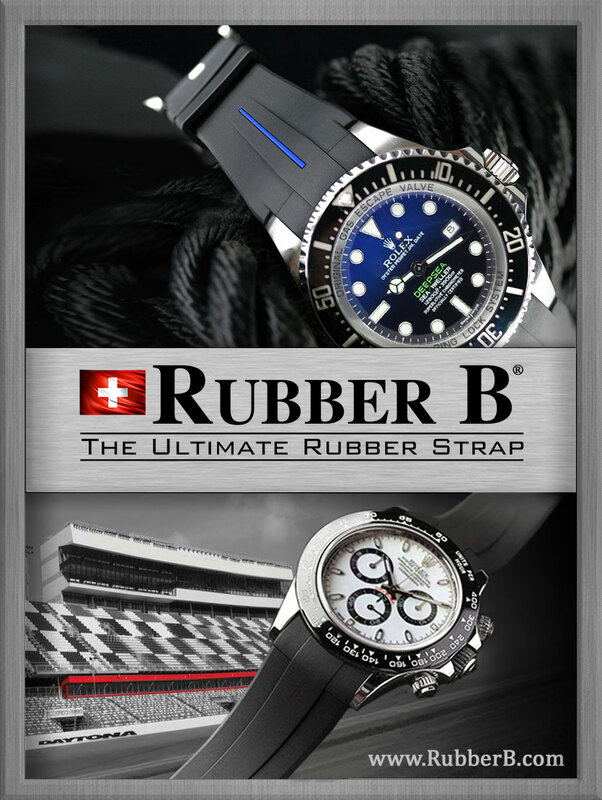 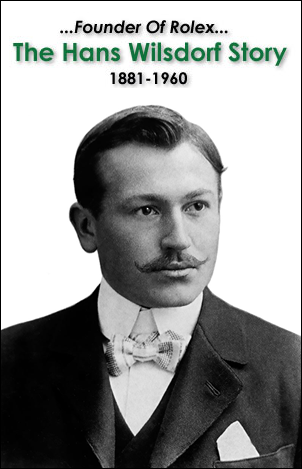 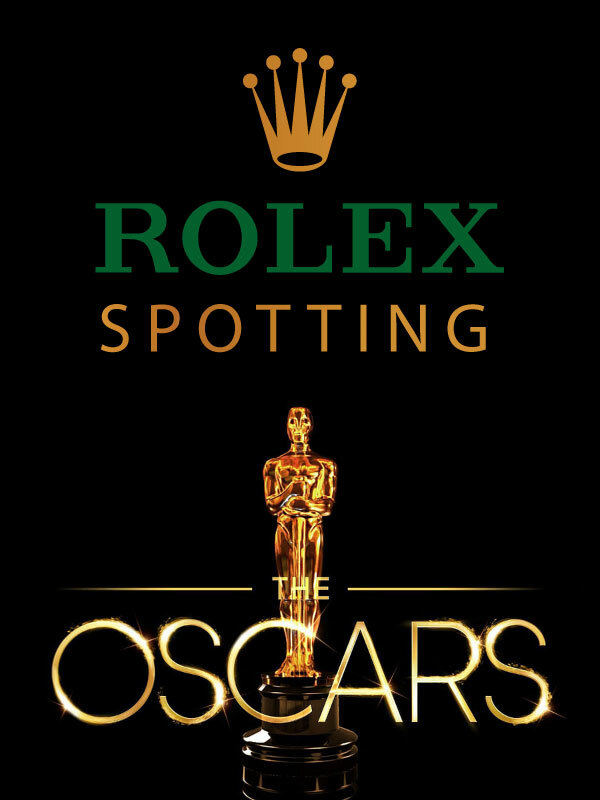 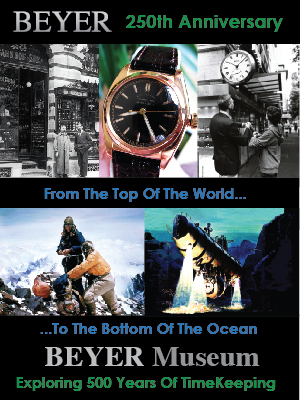 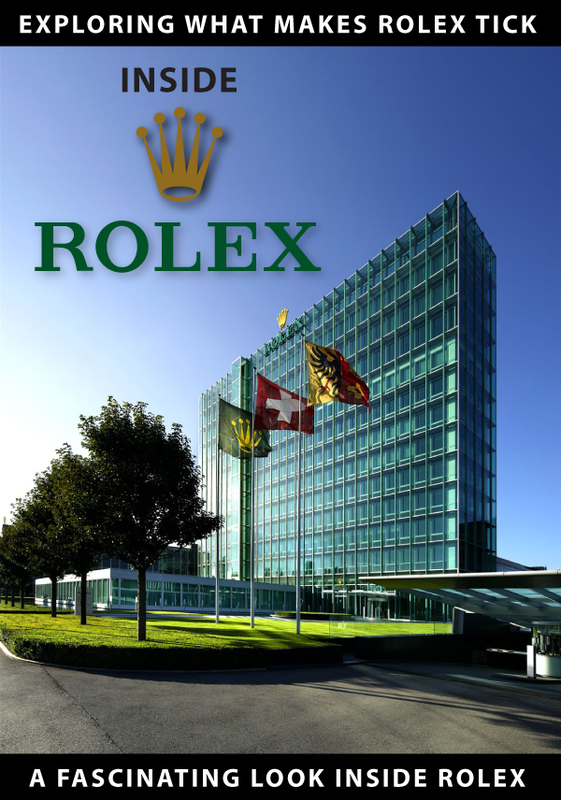 Even though I don't speak German, I think the German Rolex Forum is the best Watch and Rolex Forum on the Web. 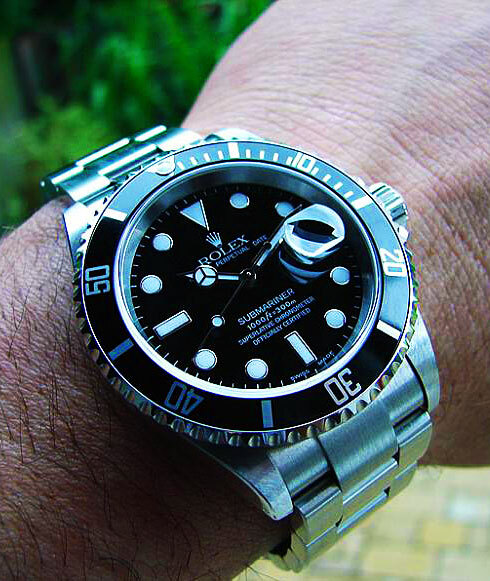 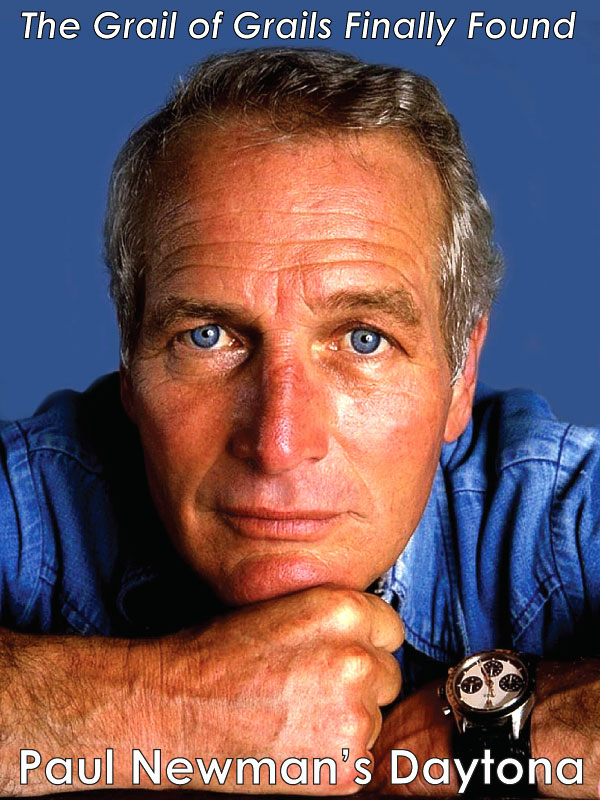 For those who may not know, it is possible to take an LV Rolex Submariner, with a Rolex Green Bezel and replace it with a standard Black Submariner Bezel. 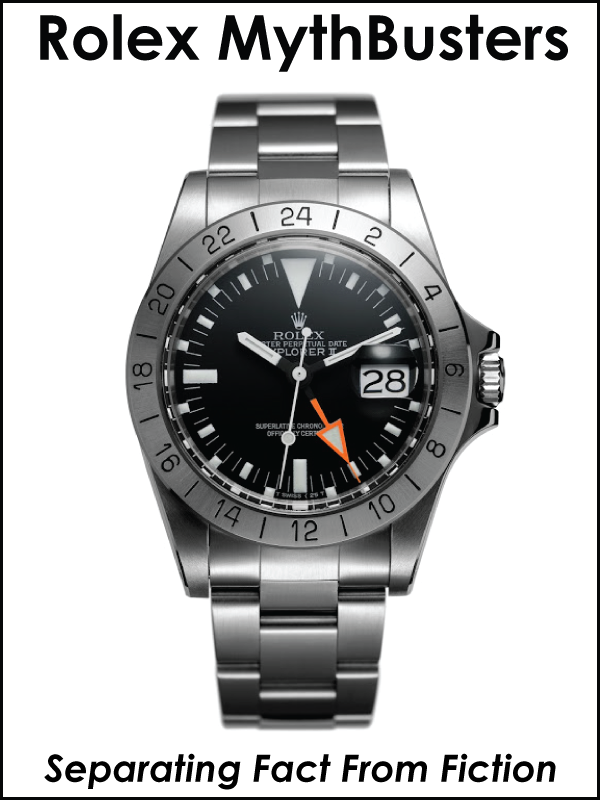 The reason this is appealing to people is because the LV Submariner also has larger "Maxi Marker" Indices (5 Minute Markers) and a fatter or wider minute hand with more lume area. 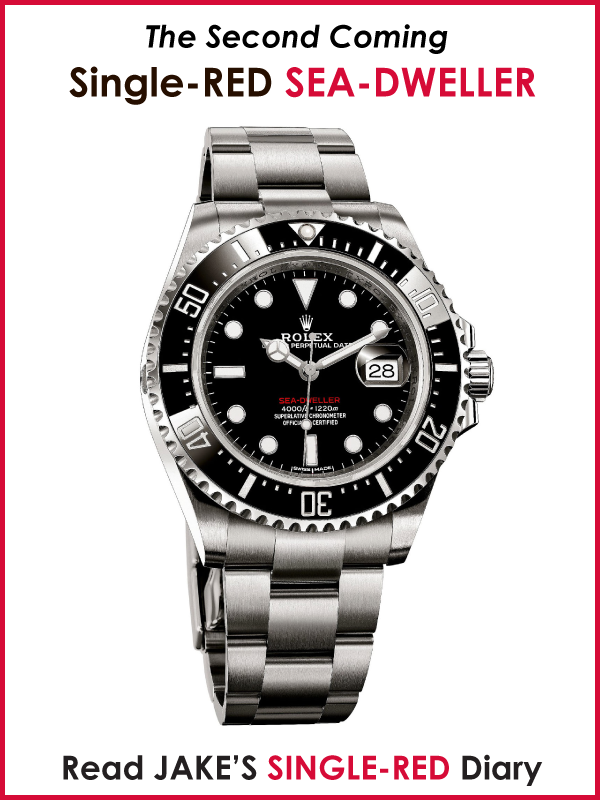 This gives the Black LV Rolex Submariner a more modern and authentic look like the original "Maxi Markers" from the 70s Roger Moore Submariner.